From when she has her very first period, every woman should keep an eye on her menstrual cycle and jot down some details about each period. Knowing how your body behaves during menstruation will help you to see if there are any signs or irregular periods. When you’re young and first having irregular periods it’s common to have an irregular cycle. Normal cycles last between 28 and 30 days. There are even some women who have cycles of 32 days. Normal periods last from three to seven days. Experts regards a period lasting longer than 10 days as irregular. The same is true for periods that arrive earlier or later than five days from normal. An irregular menstrual cycle could be due to a variety of factors. Some of them to disease, while others could be simple hormonal problems. During your teenage years, for example, it’s common to have irregular periods. 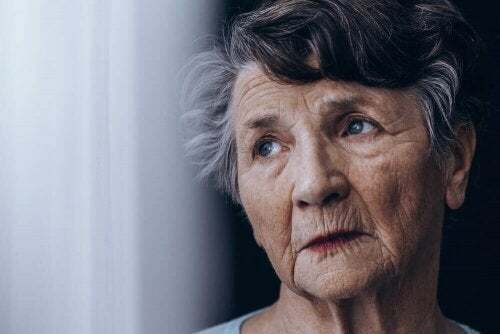 This is typically due to hormonal changes as you age. The same happens when you approach menopause. The most important thing in order to detect irregularities is that you know your normal menstrual cycle. This means how many days your period lasts or how much bleeding is normal for you. You should also be aware of any mood swings. Hair loss and weak nails can be other signs of hormonal problems. There are six signs of irregular periods that could indicate a disease or other condition. In all of these cases, a visit to your doctor is recommended. A fishy odor is a characteristic smell that indicates bacterial reproduction in the vaginal area. In general, it’s related to an infection. This means you should go to your gynecologist as soon as possible. Infections can cause your menstrual cycle to be irregular. It can also be complicated by any injuries. 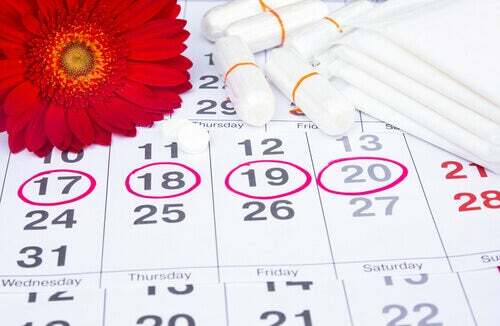 A normal menstrual cycle lasts between 28 and 32 days. It’s considered early if it occurs every 24 days. For adolescents, it is considered irregular if it’s every 21 days. On the other hand, a cycle of longer than 35 days is considered to be significantly late for adult women. For adolescents, this would be at 45 days or more. Another of the signs of irregular periods are how long they last. Generally speaking, it should last between three to five days. In some cases it may last up to seven days. When your period lasts longer than a week you should visit your doctor. There may be a physical problem that is influencing it. It’s hard to know what a heavy period technically means. But every woman knows what’s normal for her own body. It’s important to pay attention to any increase in your menstrual flow. If you constantly need to change your tampon or pad it might be considered an increase. Normal flow should require a change three to four times a day. For some women, abdominal pain and headaches are common during their menstrual cycles. If your headaches turn into an acute migraine, however, it could be a sign of a problem. The same applies to intense muscle or back pain. Radical mood swings also should be a warning sign. If your period is accompanied by a fever or vomiting you should immediately go to your doctor. Your menstrual cycles should be clearly defined. An irregular cycle may be characterized by bleeding between your periods. If the bleeding is heavy, you might have an infection. In those circumstances, it’s important to rule out any miscarriage or a something more severe like cancer. Hormonal problems are the most common cause of irregular menstrual cycles. 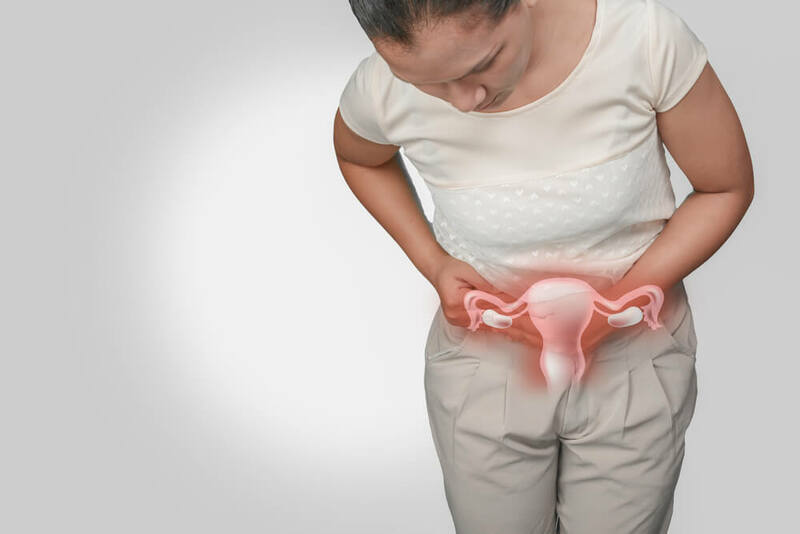 Polycystic ovary syndrome (PCOS) or problems with ovulation are two other possible causes. Another reason for an irregular menstrual cycle could be an eating disorder. Reduced or absent periods can be associated with anorexia or bulimia. High-performance athletes also have irregular cycles. In some cases, the period is completely absent. This is not just associated with physical activity, but also with stress. Chronic stress and depression can be the causes behind an irregular cycle. The use of contraceptive pills and pregnancy are other typical triggers for menstrual disorders. What About 3 Days Off For “Painful Periods”?